Got dinner drama? Have no fear, we've got seven great recipes and a shopping list to get you through the week ahead. We suggest making a double batch of the crispy chicken cutlets in this recipe. You can either cook them all Sunday, or once breaded, freeze between sheets of wax paper for up to 3 months. When ready to use, thaw in the fridge overnight before pan frying. Check out Teri on FeedfeedTV sharing her tips for the perfect Chicken Piccata here. Serve the chicken with rice and your choice of a green vegetable and make extra as you'll use the leftovers for dinner tomorrow. 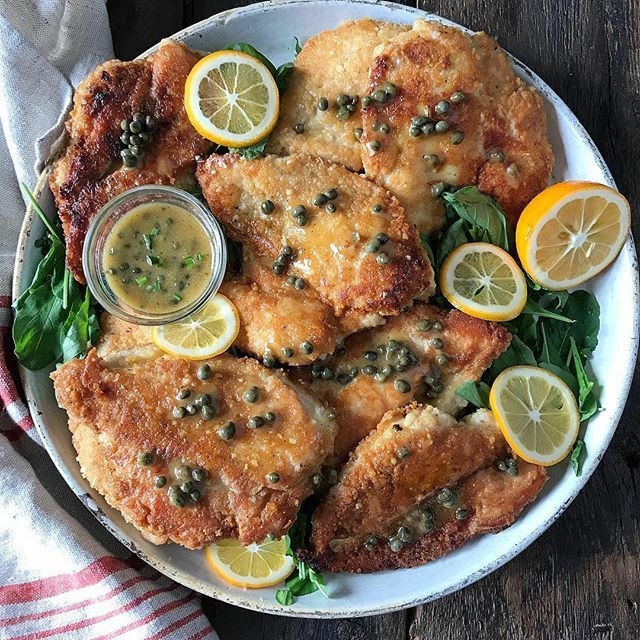 Feedfeed Tip Nothing beats a crispy pan-fried chicken cutlet, but if you'd rather bake the cutlets, that works too! When we make baked chicken cutlets, we like to toast the breadcrumbs and parmesan cheese in the oven first with a bit of olive oil so the coating has that nice golden brown color. Then, bread the chicken using the standard breading procedure (dust with flour, dip in egg wash, coat in crumbs) and place on a sheet pan lined with a baking rack. Bake the cutlets for about 15 minutes, flipping halfway through. 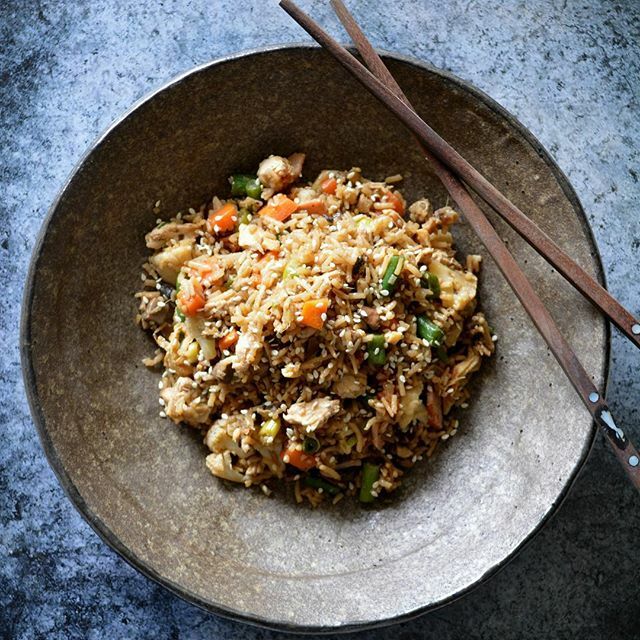 Fried rice is a comfort food classic that can always feed a crowd. Once you get this simple technique down, you'll be able to put your own spin on this dish using whatever ingredients you have on hand. You'll want to start with cold rice (leftover takeout rice is perfect for this) and make sure you have all of your ingredients close to your wok. Feel free to toss in any cooked chicken (diced) and green vegetables (chopped). Don't forget to use the leftovers from yesterday. Feedfeed Tip Did you know you could peel ginger with a spoon? Watch our quick video tutorial and save time & reduce waste in the kitchen! Who else loves breakfast for dinner? These waffles are made with polenta which gives them great texture and flavor. Make a double batch and freeze half for a quick breakfast, or an epic weekend brunch (see below). Top them however you see fit, but we love smoked salmon, avocado and a fried egg. They also make a great accompaniment to tomato soup. 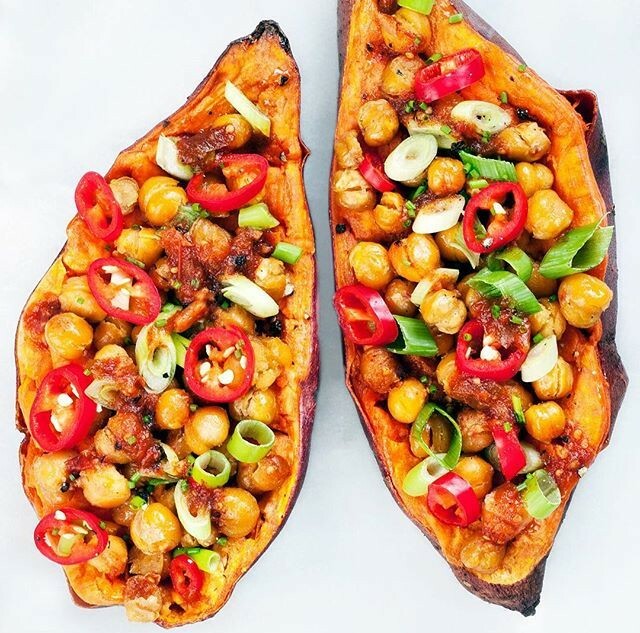 Feedfeed Tip Got leftover roasted sweet potato? Throw it in your morning smoothie! It will add sweetness and keep you full until lunch! To keep things simple (and cut down on ingredients) we called for bottled dressing for this salad. Top it with your leftover smoked salmon and a perfectly cooked soft-boiled egg. 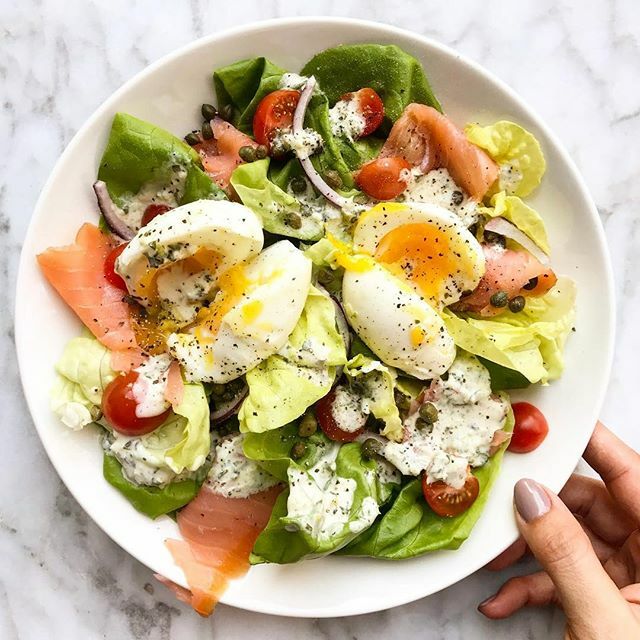 Feedfeed Tip Everything bagel seasoning is a staple in our pantries and this salad is begging for a sprinkle of the irresistible mix! To make your own, just mix together 2 tbsp sesame seeds, 2 tbsp black sesame seeds, 1 tbsp poppy seeds, 1 tbsp kosher salt, 1/2 tbsp minced dried onion, 1 tsp dried garlic then sprinkle it on everything! 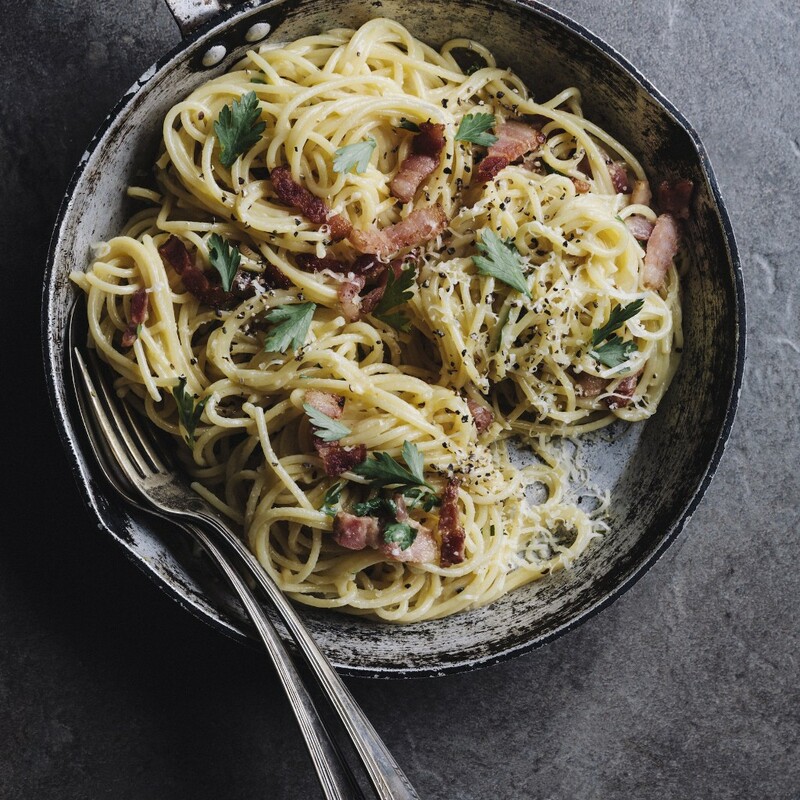 A simple and decadent pasta dish everyone should have in their recipe repertoire. The key to a good carbonara is stirring the egg in off the heat very quickly (use some elbow grease! ), so it is cooked, but does not scramble. Before draining the pasta, set aside some of the cooking liquid; stir a little in at end if you need to loosen the sauce a bit. 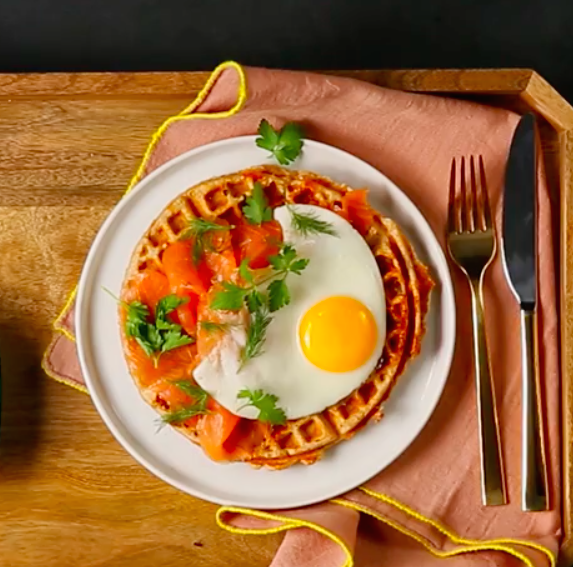 Remember those savory waffles? 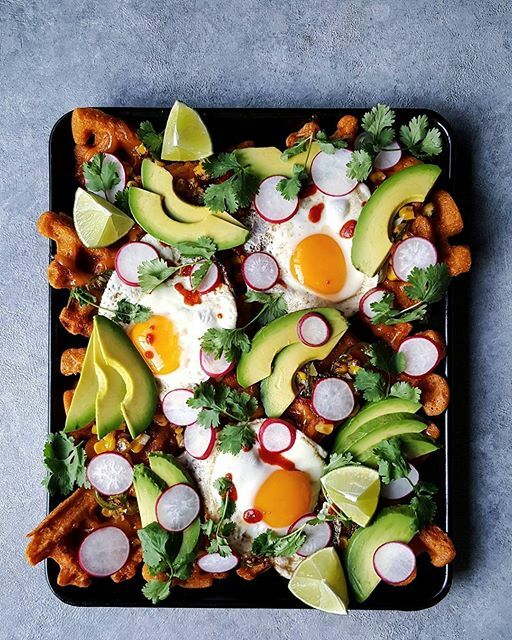 Reinvent them as brunch nachos! Reheat the waffles in the oven before adding a corn and jalapeño relish, fried eggs, avocados and radishes.